An artistic Aquarium designed in a Posh bungalow. 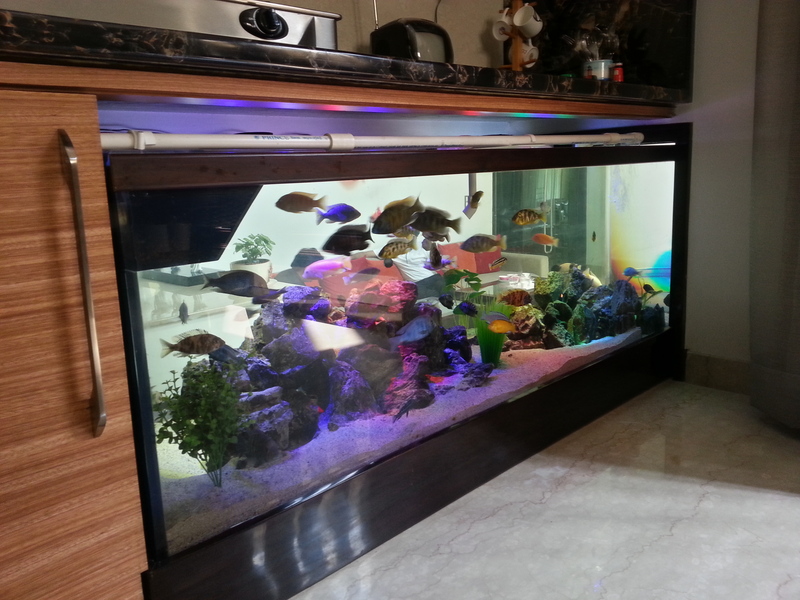 Contact-Us now if you would like to learn more about this tank and how we can design such Aquarium for your bungalow. See some more of such tanks here.